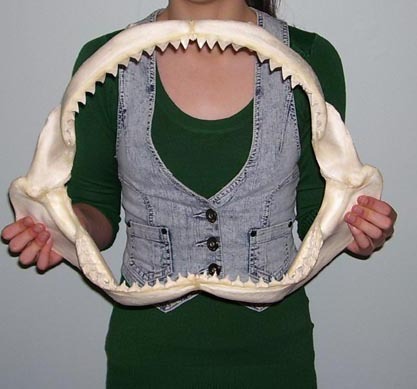 We’ve been looking for a good shark jaw and we finally found one! This entry was posted on December 23, 2010 by GT Fish and Oyster. It was filed under Uncategorized .